Congratulations on getting married!!! 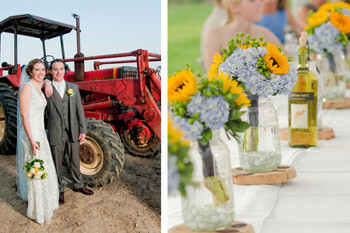 Marina Zinovyeva Photography incorporates creative traditional/ posed formals and seamless photojournalism to provide you with the best and most diverse image selection possible. 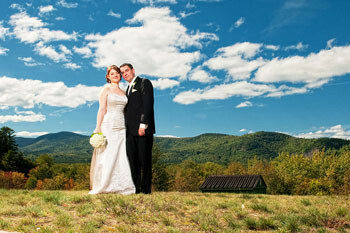 Serving all of New England and also available for destination weddings. Visit our website today to receive FREE PHOTO BOOTH with 8 HR package!!! Wedding packages start at $1600. Boudoir sessions only $350 with an album at the studio or on location. 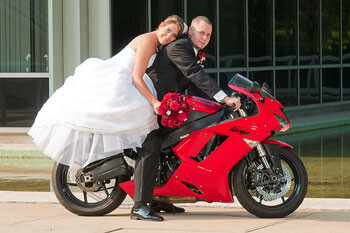 We offer big discounts on Mid-week and off season weddings. Marina Z is a rare gem in the wedding photographer business. She is a wedding photographer who is extremely talented, creative and passionate whom at the same time will not settle for anything less then perfection and will go to great lengths to get the perfect shot(including standing up on benches at high angles) and whose personality is a nice mix of professionalism and authenticity. She was our wedding photographer for our summer wedding and the photographs she took were absolutely breath taking and she truly was able to capture the magic of our day. I highly recommend Marina for your wedding photographer. With so many choices out there for wedding photographers and many who are not forthright, look no further then Marina Zinovyeva Photography for someone who is talented, completely honest with you and who also has very reasonable pricing. She is very quick to respond to any questions via email, which I really appreciated during the entire wedding planning process. She also had the ability to put me at ease on my actual wedding day and had amazing suggestions for fun poses with my wedding party. She did a great job of “herding”our families together for photos afterwards as well. After our ceremony she took a series of photos around the garden and inside a historic building of just my husband. It made us feel like the only couple in the world, it was a very romantic time to have the photos taken right after the wedding and these photos came out amazing. Most importantly, she was able to meet me and my bridesmaids very early in the morning at a salon for “work in progress” photos, this was quite amazing because it was so early and Marina arrived with her assistant fully awake, aware and ready for the day. Marina and her assistant did a great job of shadowing us all day with photograph taking, and I never felt they were to invasive or distracting at all. Also, the addition of the photo booth at our reception was a blast! Many of my guests took advantage of the booth and the pictures came out hilariously good. I am still in awe of how good the photos came out and was a joy to share the photos with my wedding guests as well. I will no doubt look at these pictures many times, and will always remember how lucky I was to have found Marina Zinovyeva as my wedding photographer. Marina was awesome and willing to get down and dirty to get the shots needed. The Photo Booth was a huge hit and Highly recommended. Everyone loved it and said it added a festive touch to the night. Marina was wonderful to work with. My friends and family have been in awe of the quality of photos she’s provided. She’s an absolute sweetheart and I would recommend her to anyone. Marina really takes her time in knowing the persons needs and preferences. She takes into account every little detail of one of the biggest events in ones life would be captured in superior quality. Great thanks to Marina and her truly amazing talent as a photographer and as a person!!! I cannot believe how personal and fun Marina was. I absolutely loved having her in my own home and taking pictures of me that I will cherish forever. I would recommend her for any event that you would want good, meaningful pictures taken. I have gotten so many compliments on the pictures she has taken for me. THANK YOU MARINA!!!! Incredible Professional! !‎‎ Marina is more than personal and sincerely cares about how her photographic subjects feel and making them happy! Marina goes above and beyond what is asked of her and makes suggestions that adds wonderful excitement and lifetime memories to any event. 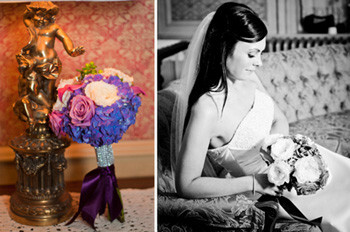 Her kindness, professionalism, and sincerity makes her a fantastic wedding/event photographer. I’ve also used her for professional headshots and she is terrific! Highly recommend at least meeting Marina and see what she offers personally that is lacking in many other professionals! Thank you for everything, Marina! What a talented young woman. I had so much fun working with her.I never thought i could look like one of those models on a cover of a magazine.Don’t forget to ask her about engagement and boudoir session. My bf absolutely loves our pictures.I also want to mention that her packages seems really reasonable for the high quality services that she provides. Everything was fantastic with Marina Zinovyeva! My photographer was so nice to work with and really helped guide us all day. She stayed until the end of the night and we are very pleased with how the pictures and the album turned out.